‘I came, I graduated, I became a billionaire’ seems to be Indian American Jay Chaudhry’s version of ‘I came, I saw, I conquered’ (Veni, Vidi, Vici in William Shakespeare’s Julius Caesar). The eventful journey of cyber business tycoon Jay Chaudhry, from a quaint Himalayan village to Wall Street, is an inspiring story of American Dreams. Jay Chaudhry, cofounder and CEO of Zscaler Inc., a cloud-based information security firm headquartered in San Jose, has recently inducted himself among Indian American billionaires and joined the elite club of global billionaires. With net worth USD 3.4 billion, he is not just one of 10 wealthiest Indian American entrepreneurs but tops Forbes’ 2018 list of Indian-origin billionaires in the United States. Years before he joined the ranks of super-rich entrepreneurs in San Francisco Bay Area, billionaire Jay Chaudhry had nurtured his American Dreams in Panoh, a remote hamlet without running water in the Indian state of Himachal Pradesh. 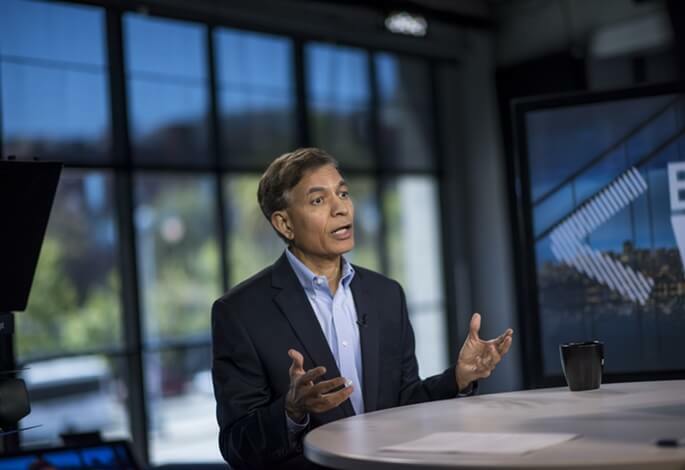 Though he kissed success with his foray into entrepreneurship way back in 1996, he shot to fame as a Silicon Valley billionaire over the recent valuation of 12 million shares of his fifth venture, Zscaler Inc., at the initial public offering. Intrigued by the meteoric rise of cloud-based cyber security, Indian American Jay Chaudhry launched Zscaler as a virtual security checkpost for companies exposed to cyber threats. He had founded four startups before he invested his life savings in Zscaler in 2008. After a short stint in sales and marketing positions at MNCs like IBM, he kick-started his entrepreneurial journey with SecureIT in 1996. His first startup was acquired by Verizon in 1998, which made 70 of his 80 employees become millionaires, according to Bloomberg. Motorola bought over his second startup, AirDefense, a wireless security firm. 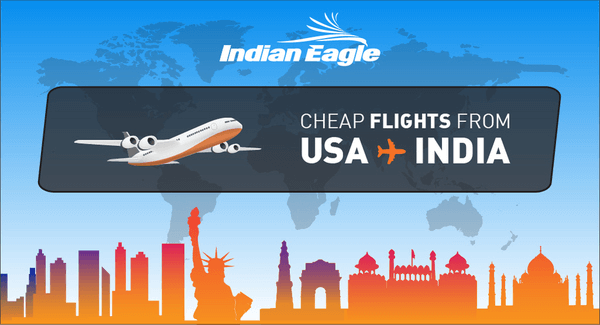 On completion of his B.Tech in electronics engineering from IIT Benaras Hindu University in Varanasi, Jay Chaudhry had traveled to the US for higher studies. Even after so many years in the US, he has not distanced himself from his native village in Himachal Pradesh. He takes business flights to India and visits the Himalayan village every few years. Unlike other billionaires, he believes “My success so far has mainly been because I have very little attachment for money.” Indian American billionaire Jay Chaudhry is so humble and down-to-earth that he says, “I definitely do not feel like a billionaire even with a billion-dollar fortune.” He defines happiness as a state of mind that money has very little to do with.